Calling Coffee Lover! 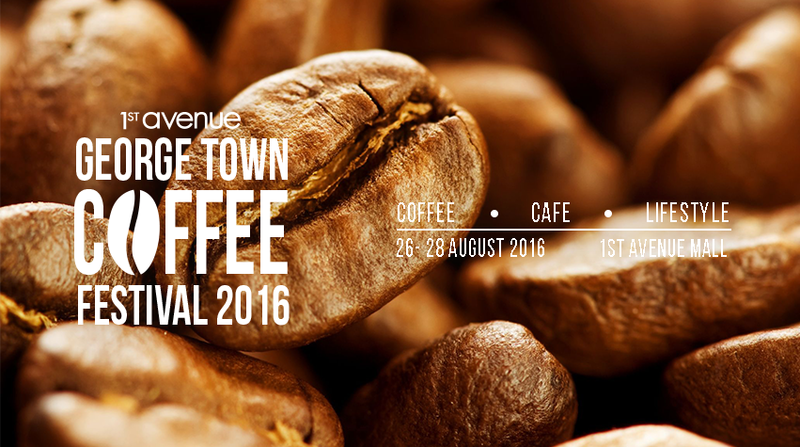 Your chance to enjoy the most exciting coffee event of the year at 1st Avenue Mall on 26-28 Aug 2016, whole day event at LG Floor. This is the second year Coffee Festival held, we got to enjoy the first year with awesome coffee, dessert, cake, pie…etc. 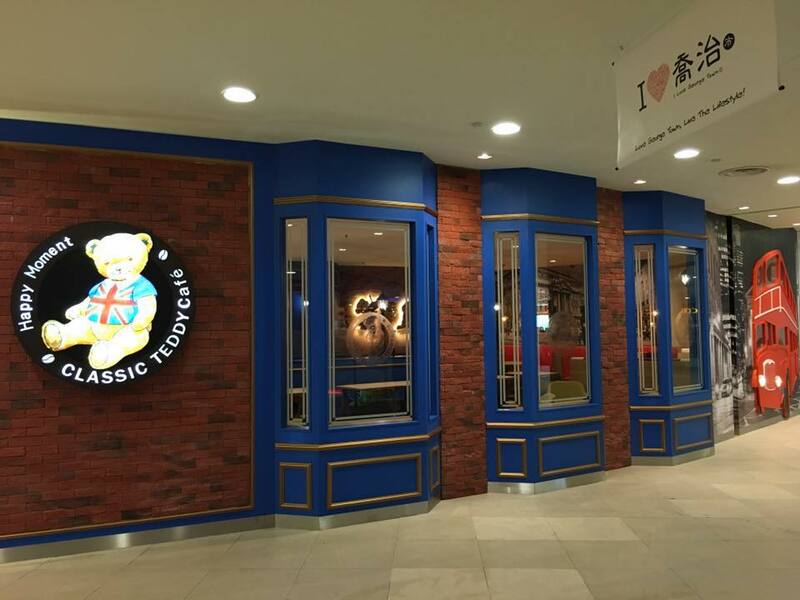 More merchant are participating in this event such as Frank Laurent, Macallum Connoisseurs, Bread King, Classic Teddy Café, Container Café, Rabbit Softserve, Cube Coffee, Say Cakes, Shinise café & bistro, 3 monkeys juice, Jipangi, Niko Neko Matcha, Sangkaya, Penacon and Hotel Jen. 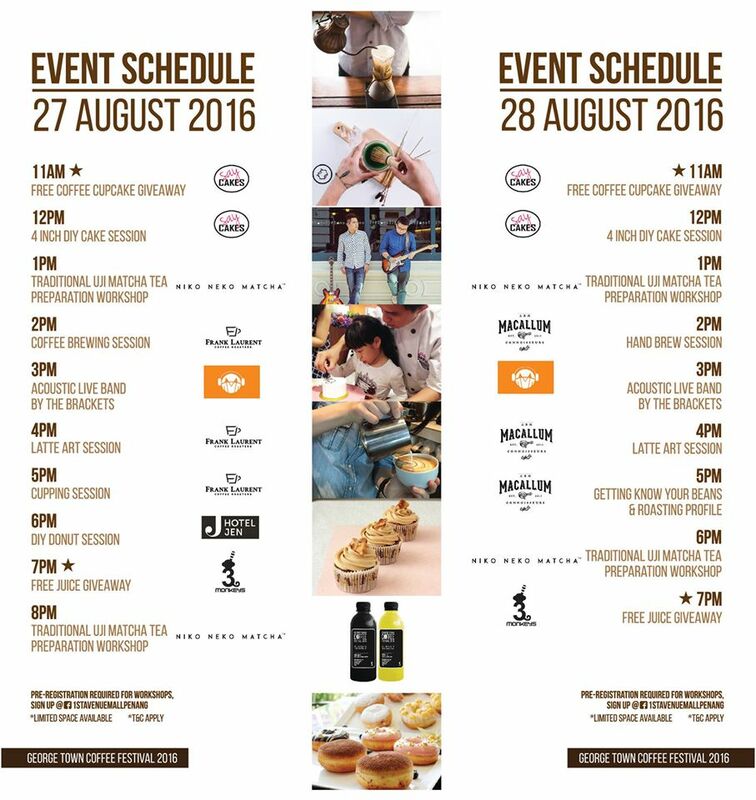 Frank Laurent Coffee Roasters will be conducting Coffee Brewing, Latte Art and Cupping workshop on 27 August while Macallum Connoisseurs offers Hand Brew, Latte Art and Getting Know Your Beans and Roasting Profile session on 28 August 2016. Niko Neko Matcha will be having Traditional Uji Matcha Tea Prepration workshop on 27 and 28 Aug. 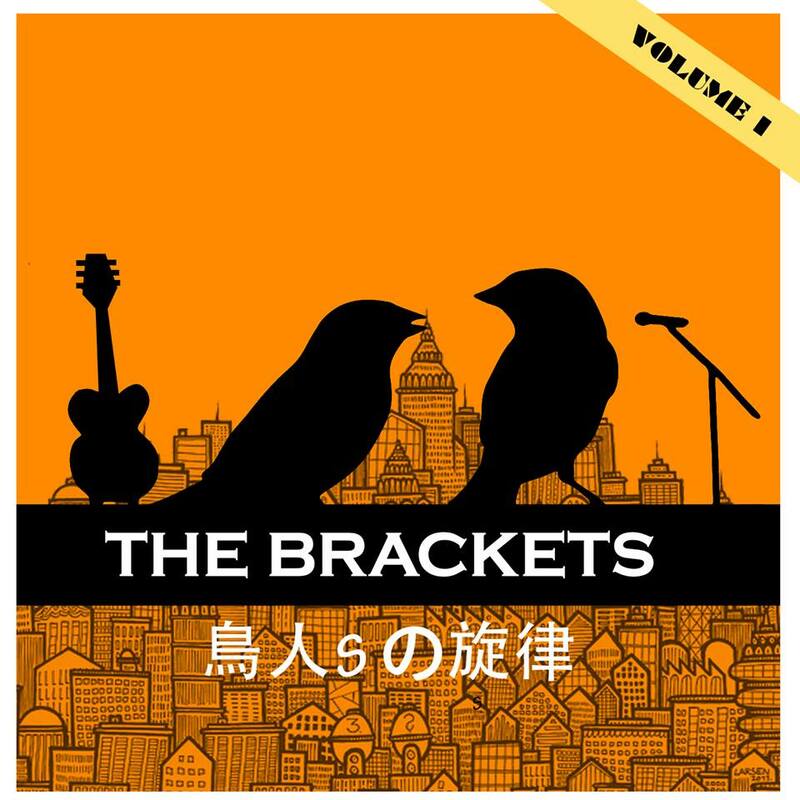 Even more awesome with the live performances by home-grown musical duo The Brackets. For customer spend on RM30 and above at the fair, free TGV movie pass are given away and you are also entitle for a chance to win Shinise Coffee gift set and Hotel Jen Buffet Lunch for 2 person. 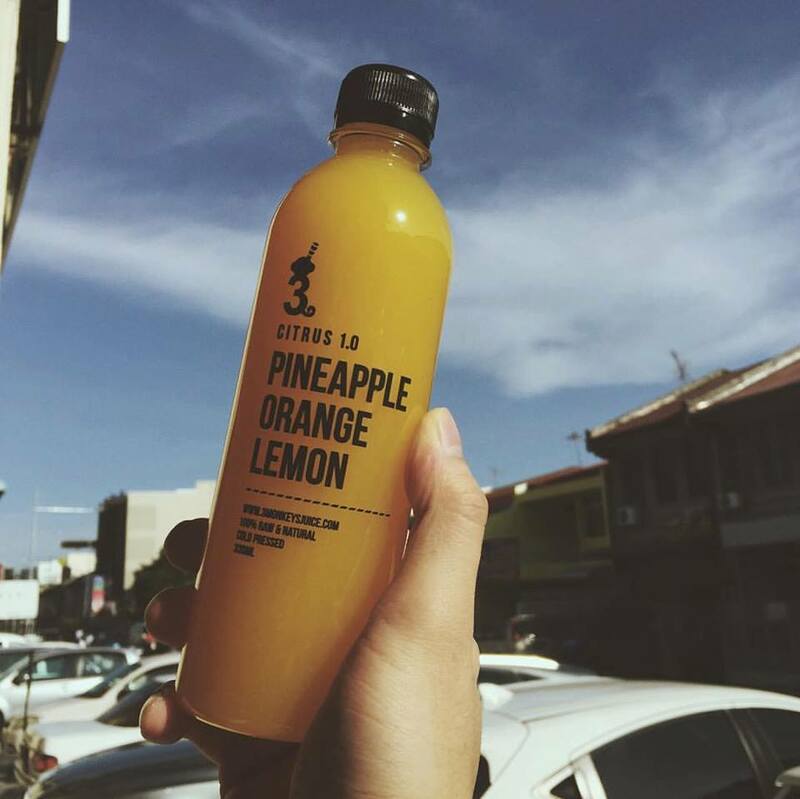 Free juice is offer by 3 Monkey Juice while Say Cakes giving out free cupcake for those purchase RM20 and above at the fair. Going to grab some awesome coconut ice cream from the famous Sangkaya as well. Expecting some Teddy in action as well? Probably a place to take some cute photo with your love one. 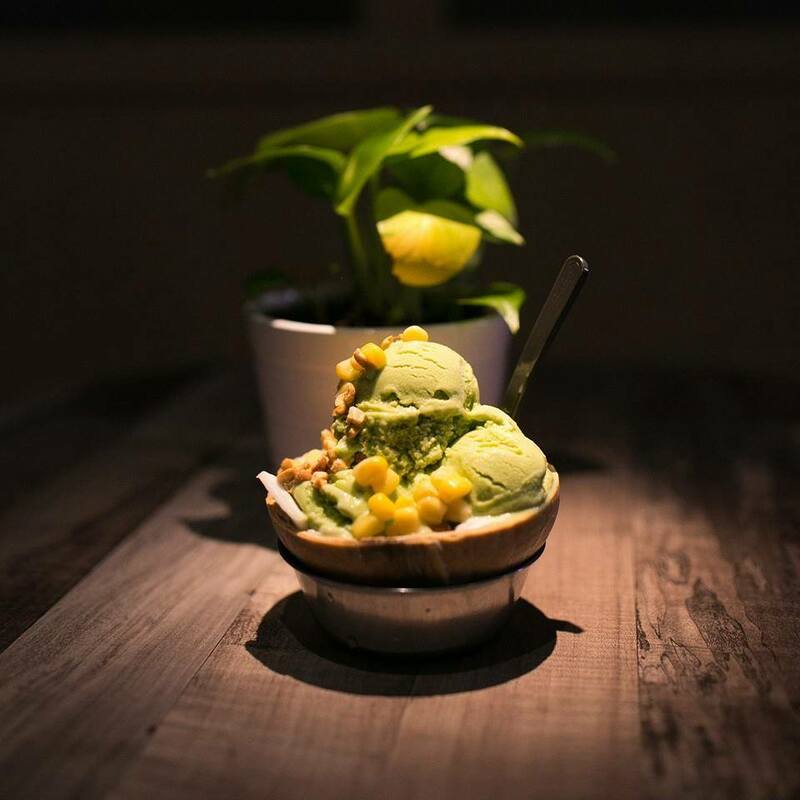 What about special ice cream from Rabbit? 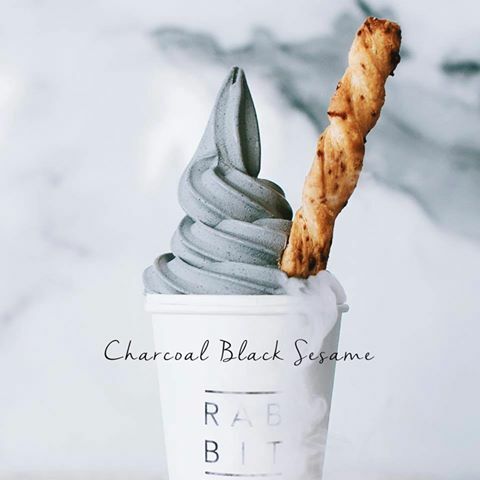 Rabbit famous for their special flavor ice cream and do take note that all their ice cream are limited edition, you get it today might not for next visit as they keep refreshing their menu. Here are the full schedule for the two days events. It certainly going to be an exciting yet fun event. By the way, here are the special event but the boost will remain open throughout the whole two days event. Oh wow. Sounds like a fun coffee festival. Can’t wait to attend!